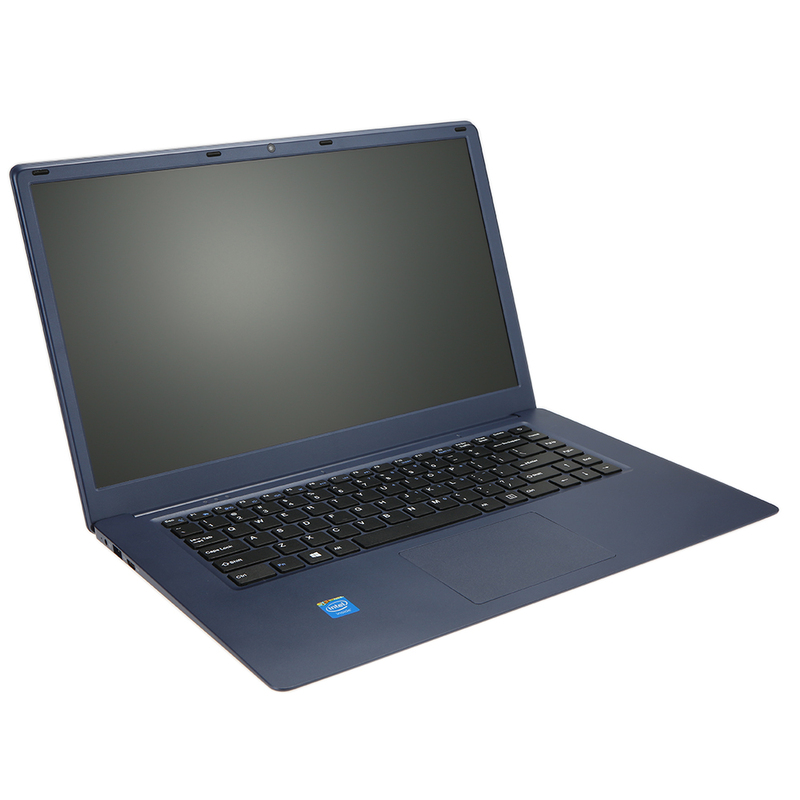 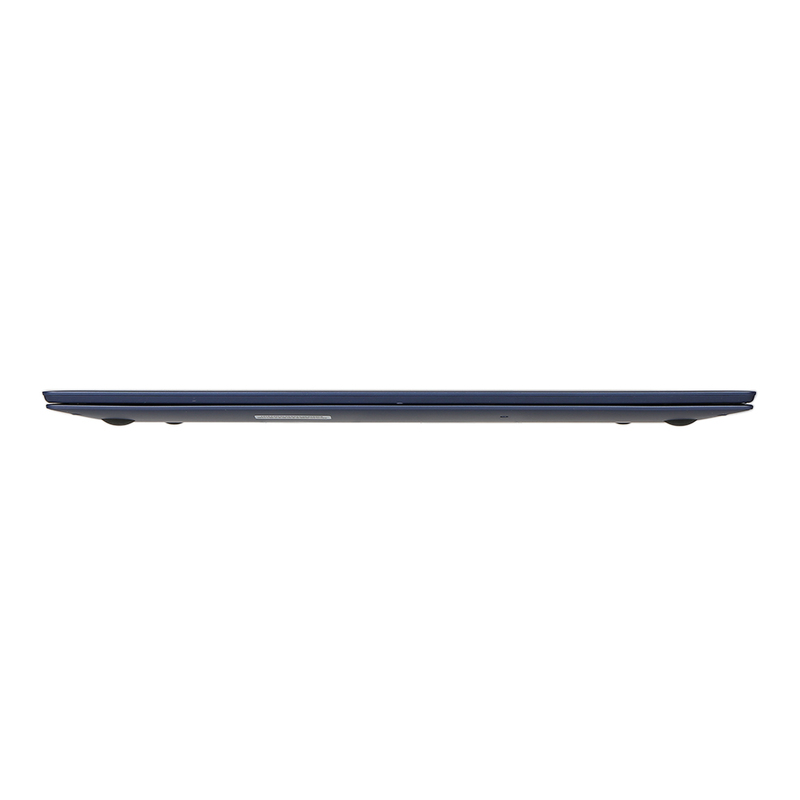 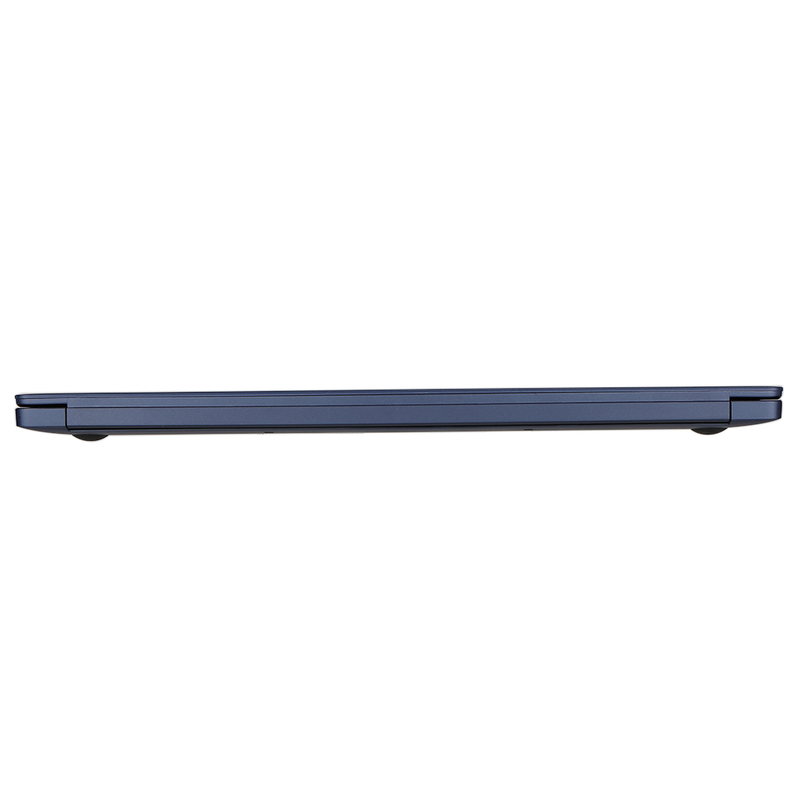 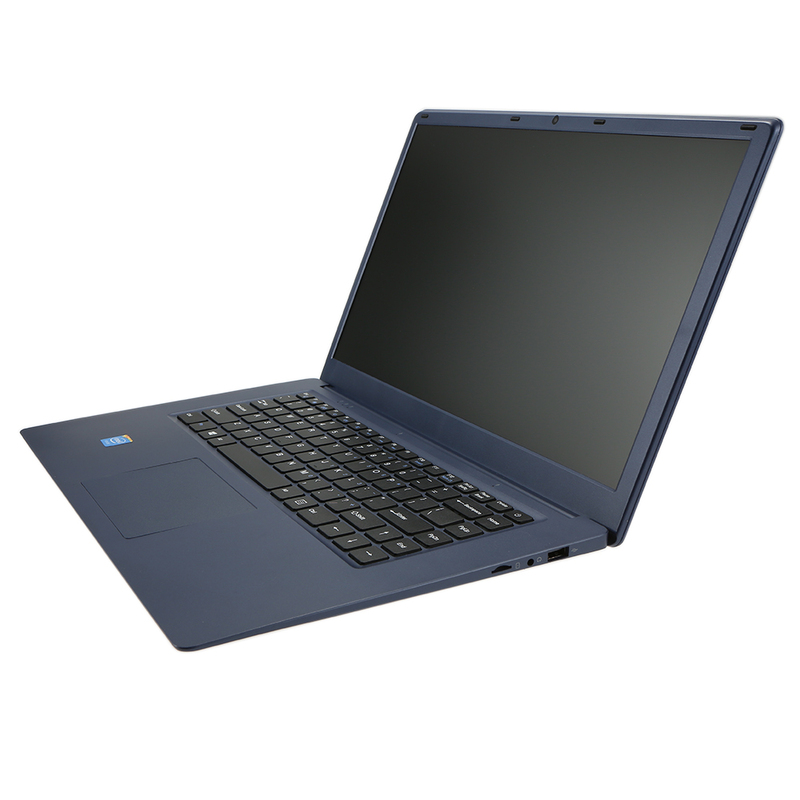 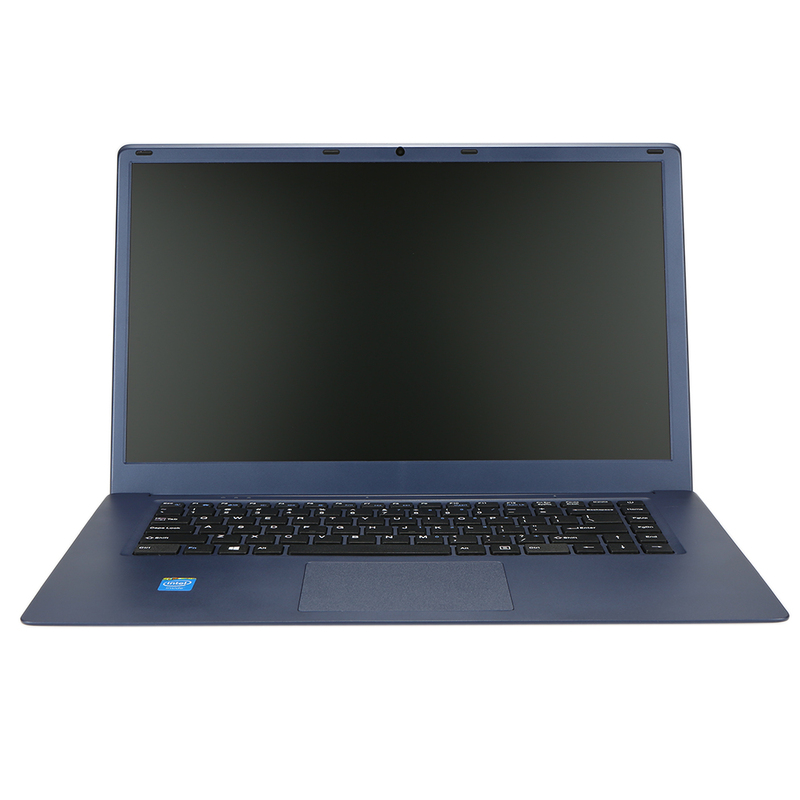 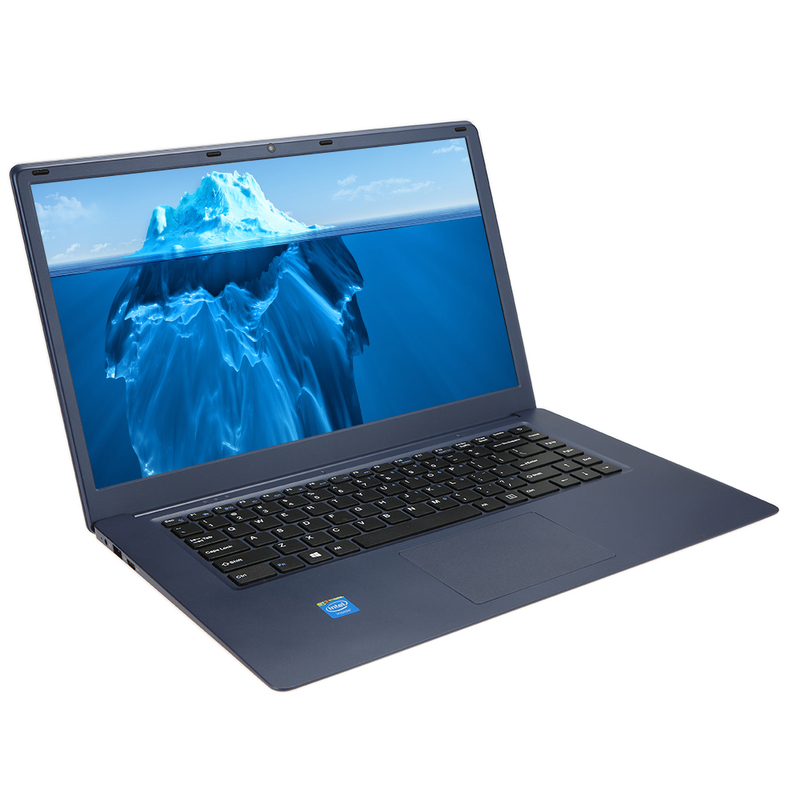 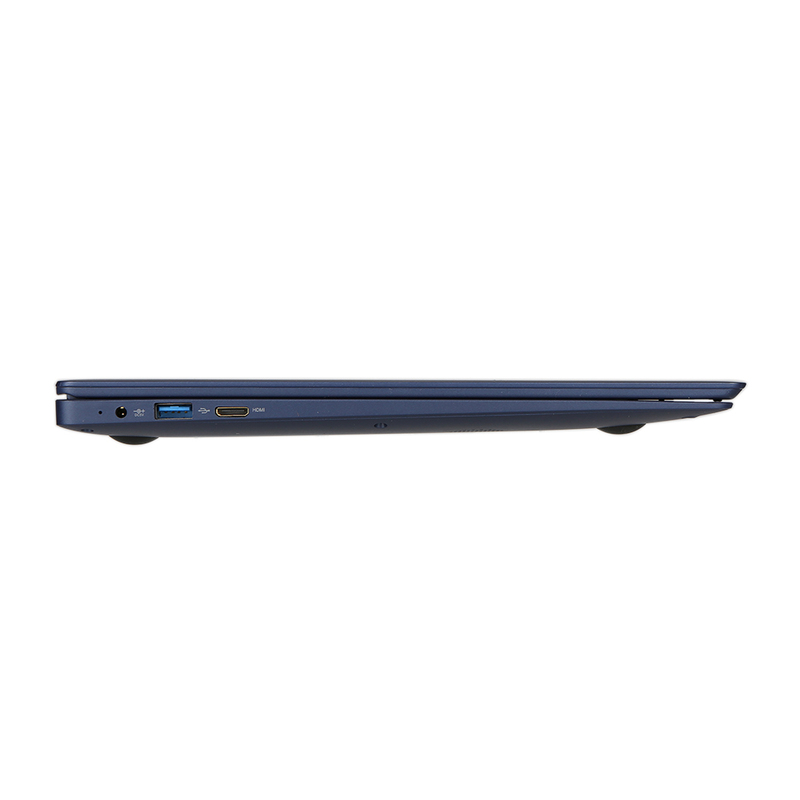 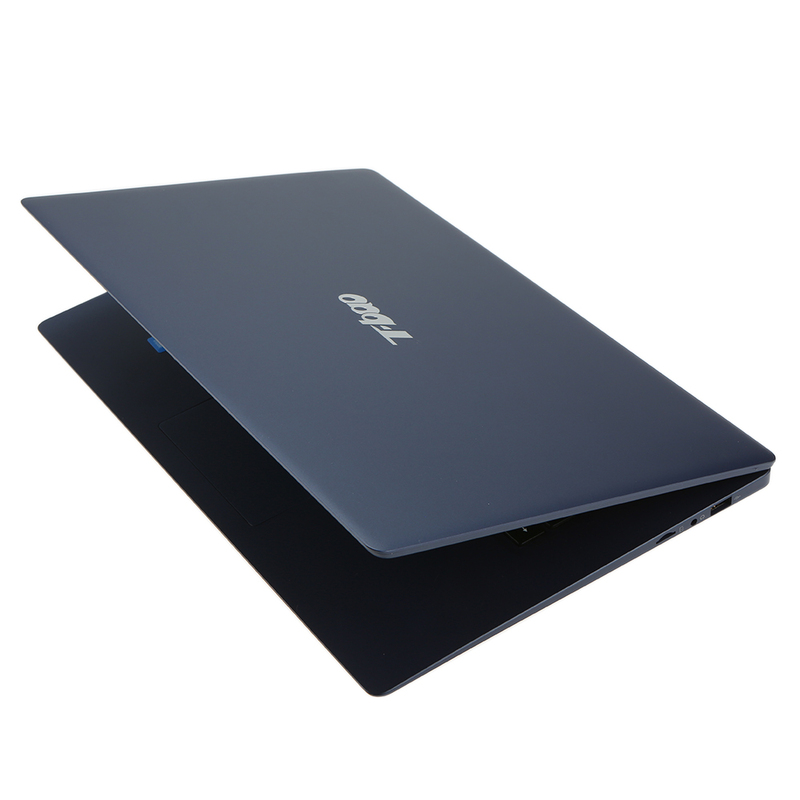 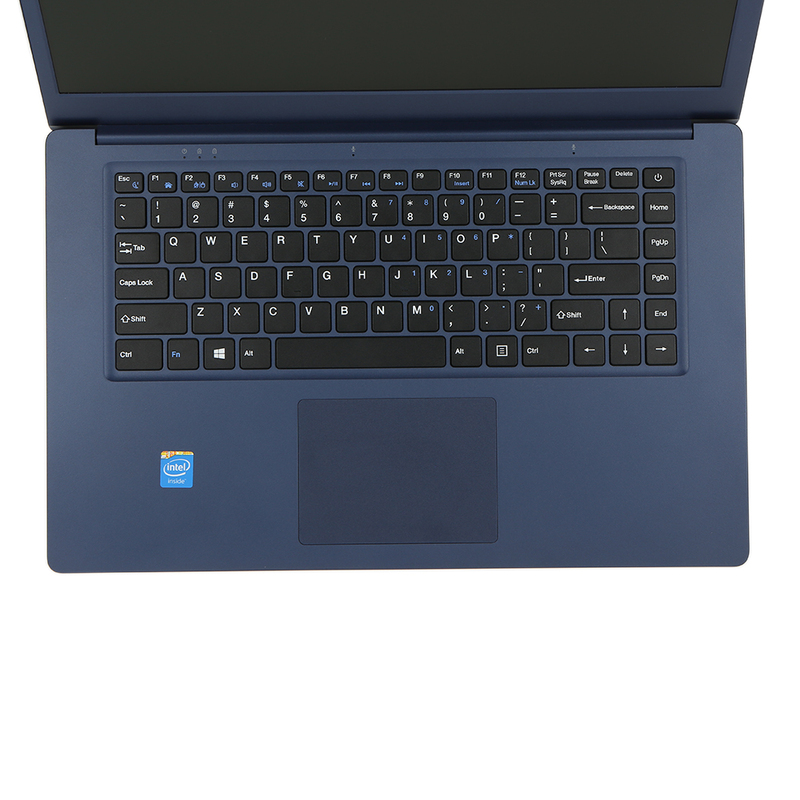 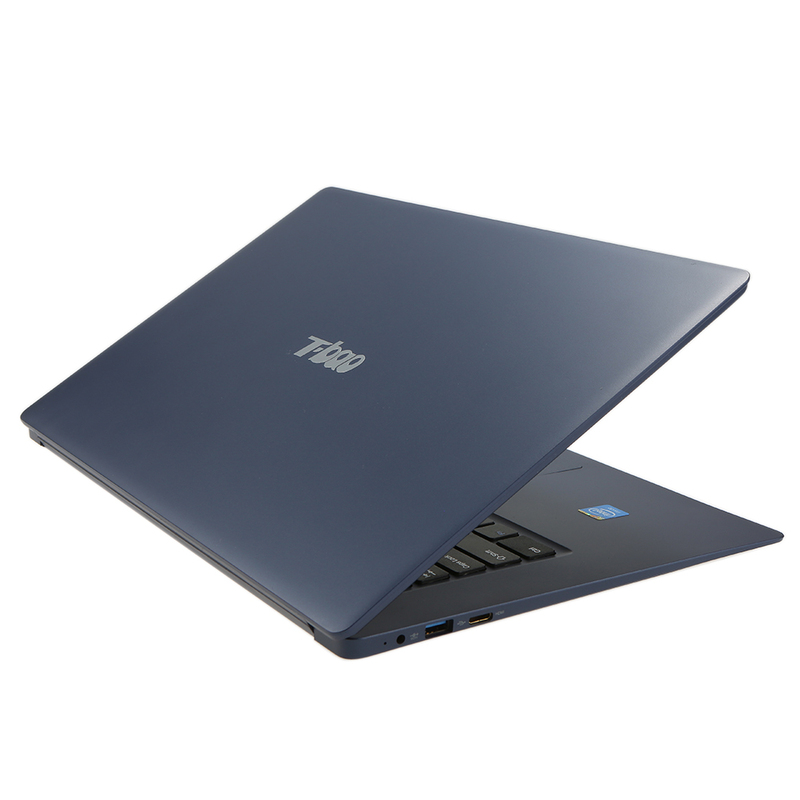 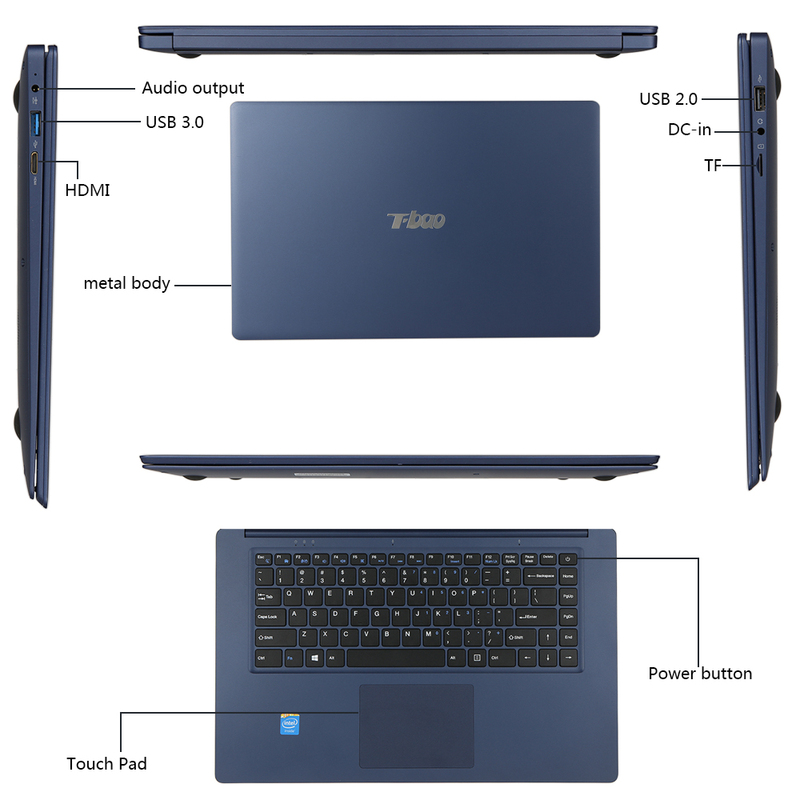 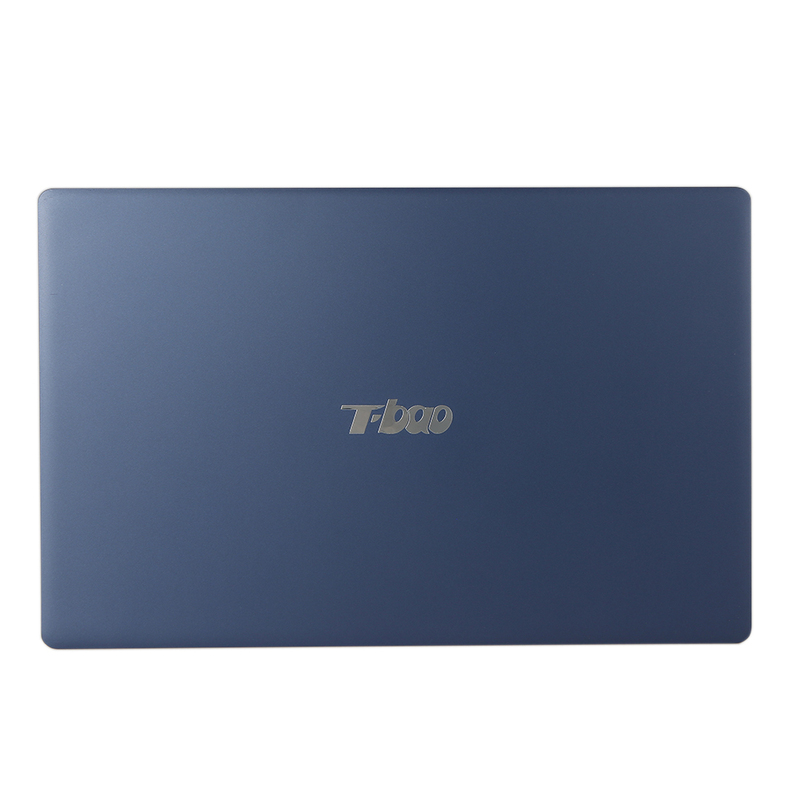 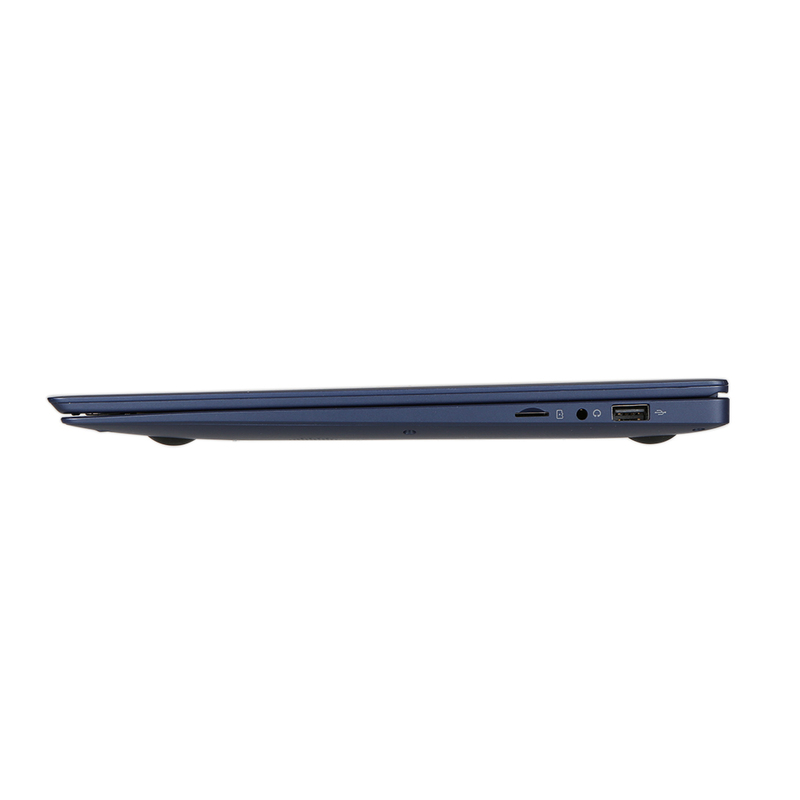 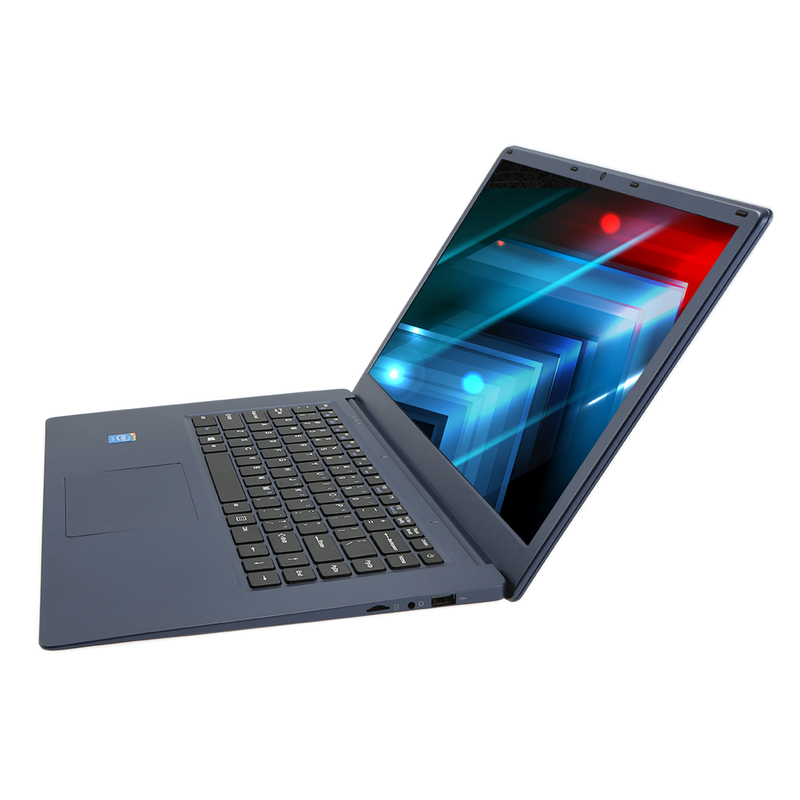 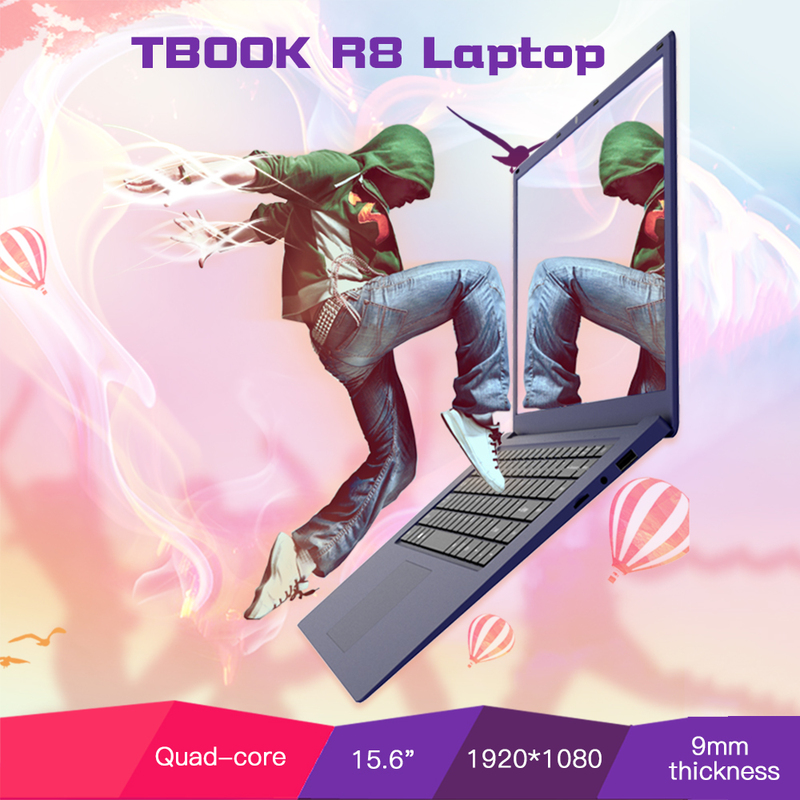 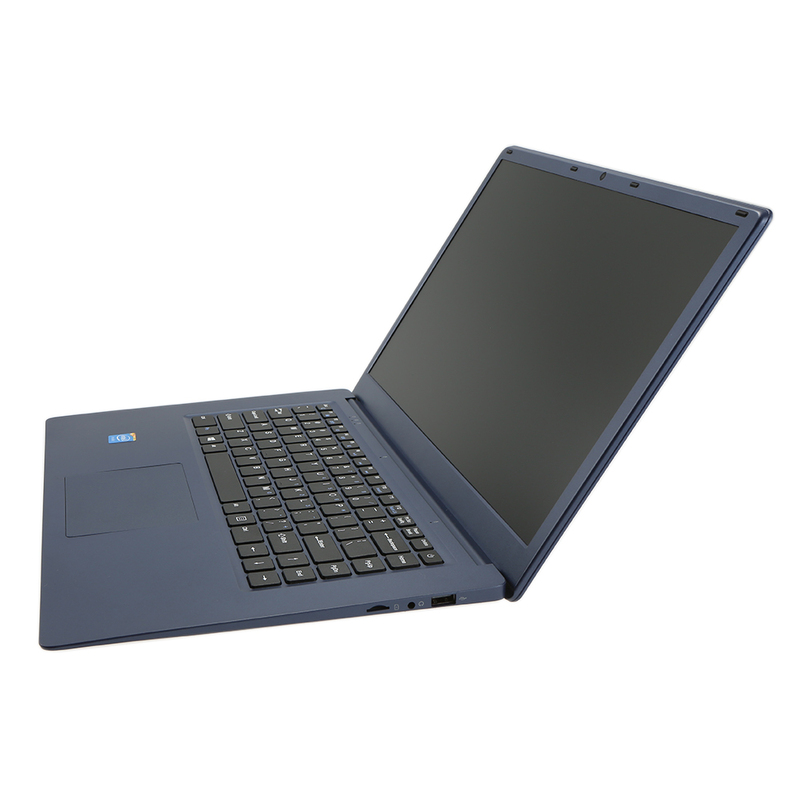 The TBOOK R8 is designed for daily computing and entertainment which is compact and elegant. 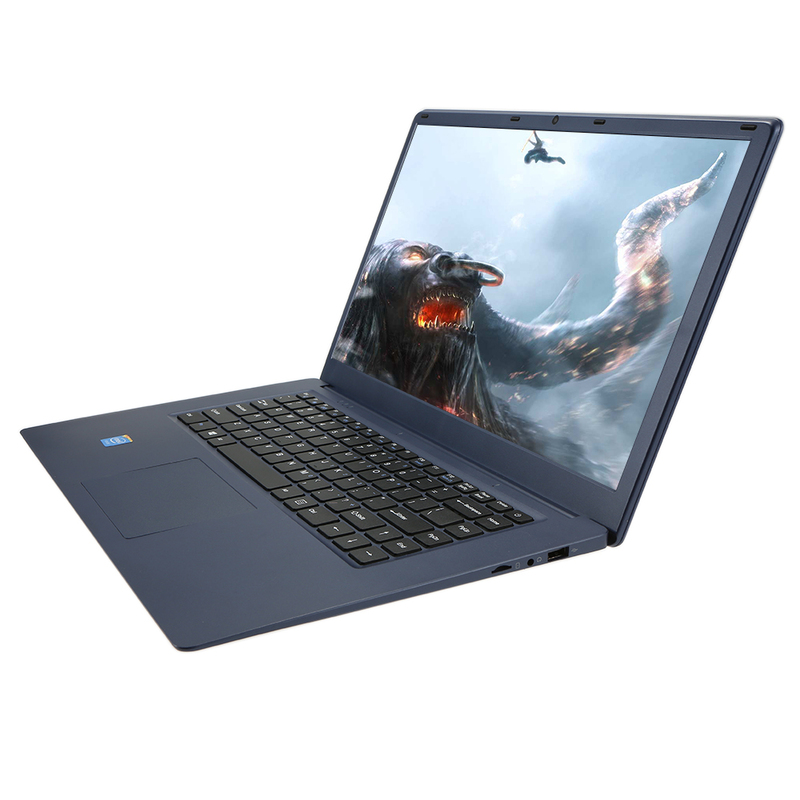 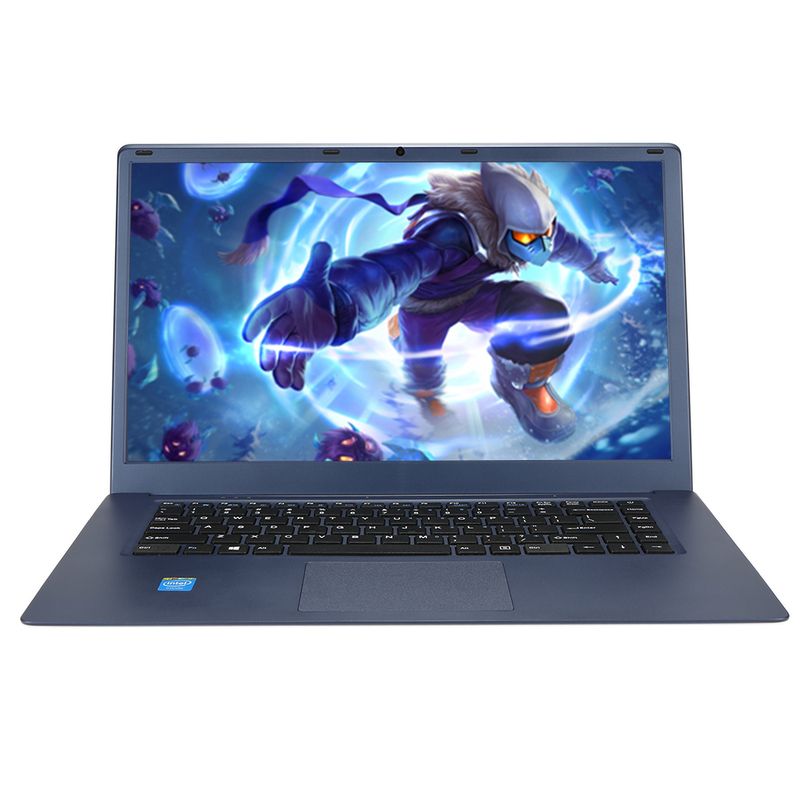 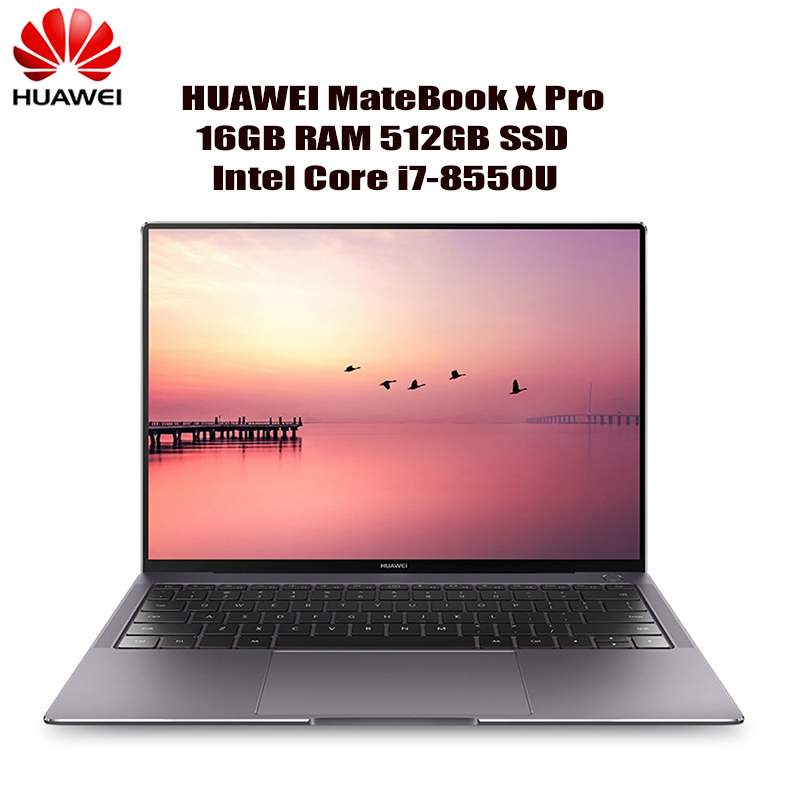 Based on for Intel Z8350 processors, 4GB of DDR3L RAM and 64GB EMMC, 15.6" 1920*1080 display, it provides a comprehensive range of choices for every-day users. 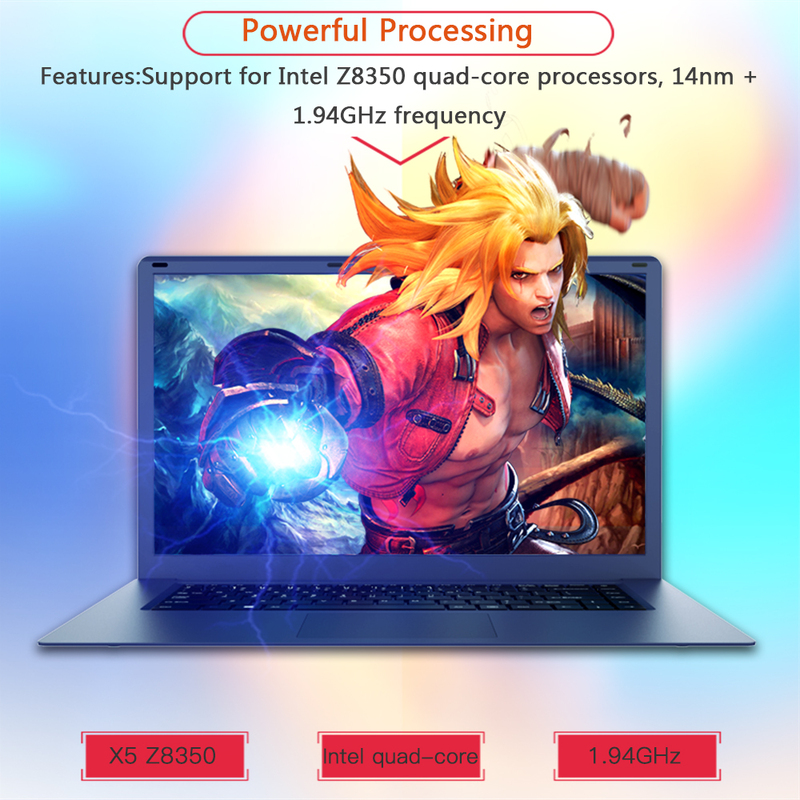 Support for Intel Z8350 processors, powerful processing. 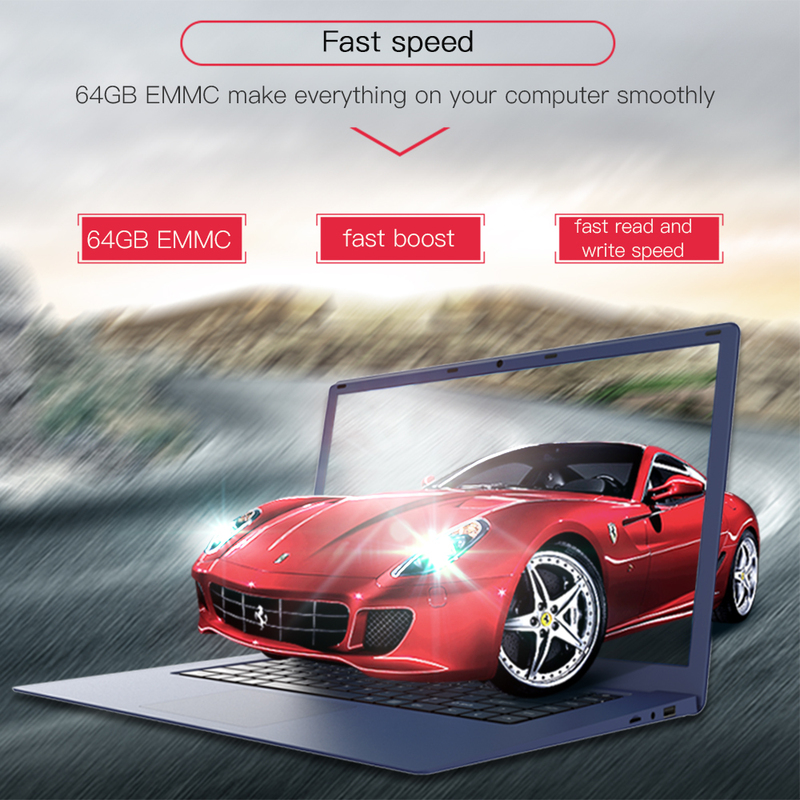 4GB DDR3L and 64GB EMMC make everything on your computer smoothly. 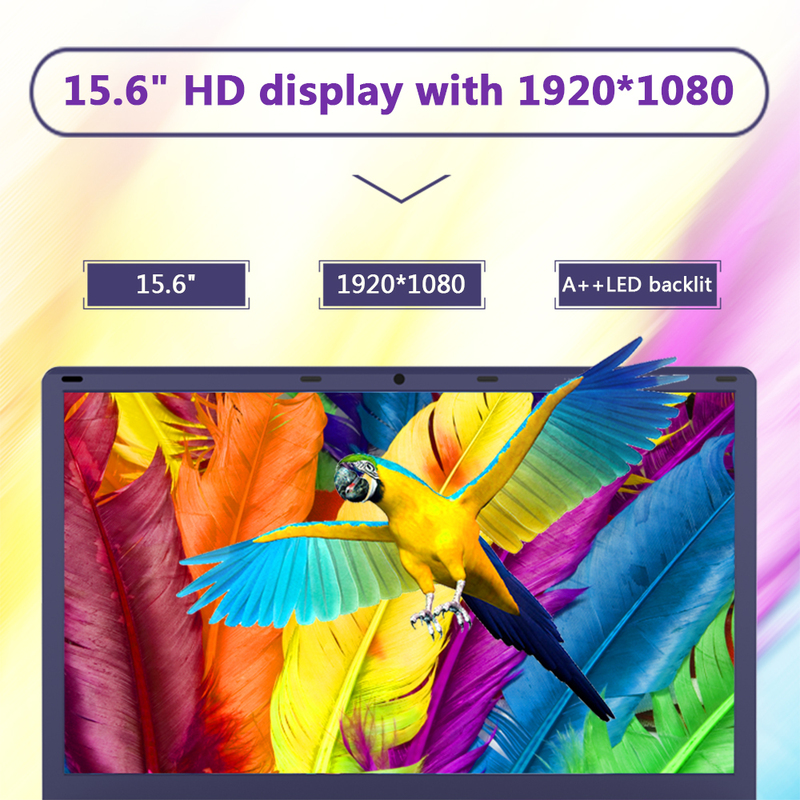 15.6" 1920 * 1080 resolution and narrow bezel technology make movies more real and dramatic. 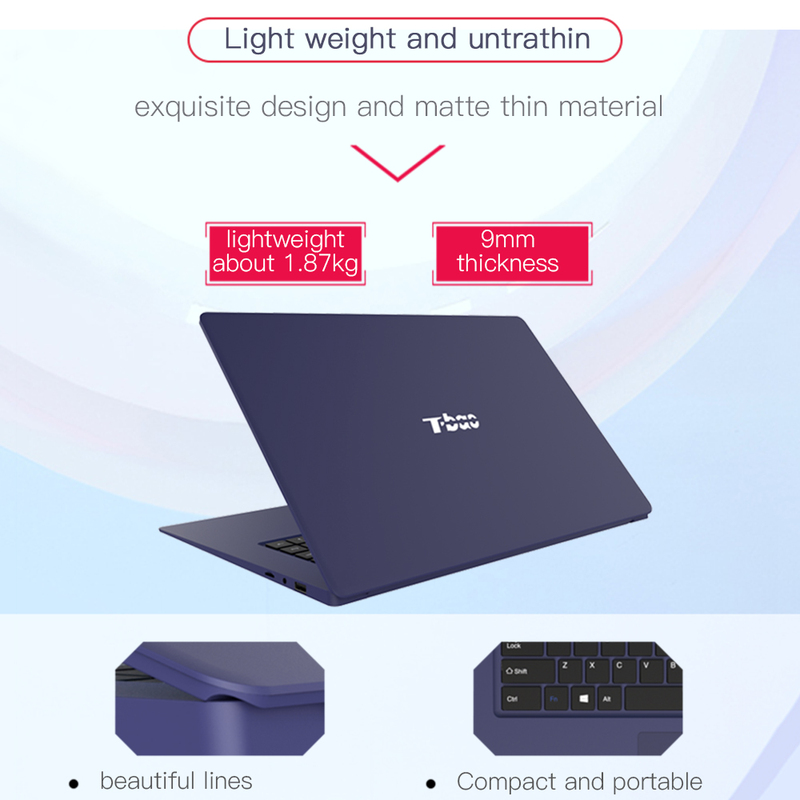 Long battery life make you enjoy the freedom to accomplish all of your daily tasks. 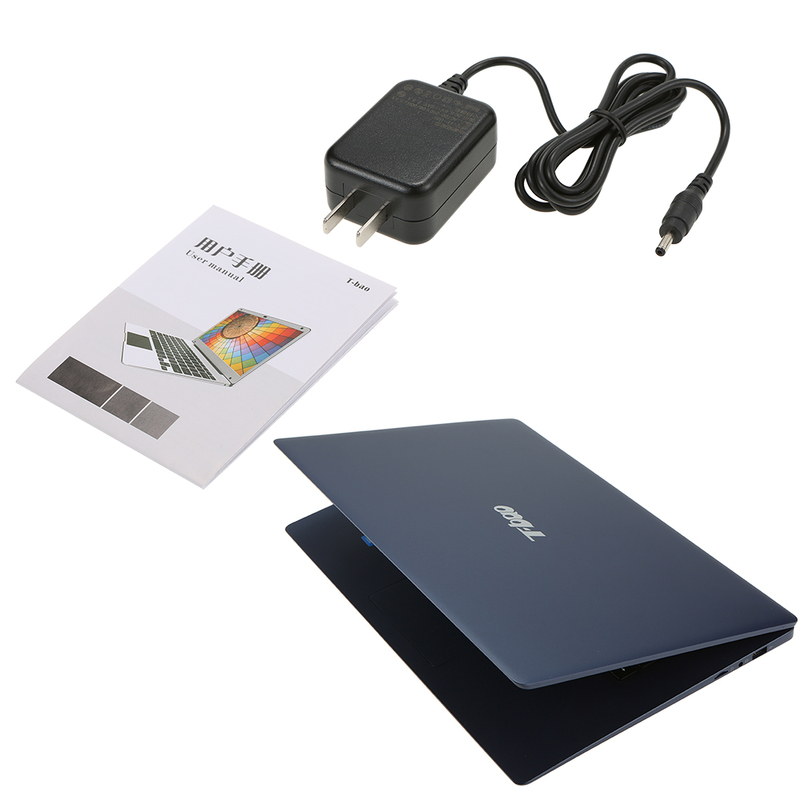 The operation system is for Windows 10 Beta English Version.